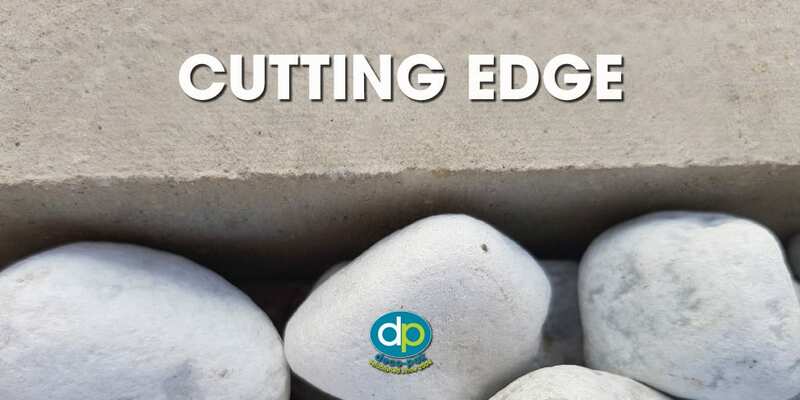 Seasoned Glee exhibitors, Deco-Pak, is aiming to launch the next big thing in decorative landscaping at this year’s Glee exhibition, by introducing two entirely unique paving options for 2019. The latest in a long line of innovations launched exclusively at Glee, each new range is aimed at providing a point of difference for its garden centre retail partners. Deco-Pak’s new products will remain under wraps until they are launched to the market exclusively at Glee 2018, with the Glee New Product Showcase a ‘must-do’ for the brand. Glee is the company’s main trade show in 2018 and will showcase its award-winning ranges on a stand that is 25% larger than the previous year. The company’s current ranges of decorative paving, aggregates, growing media, water features and bird boxes can all be viewed on the company’s website, www.deco-pak.co.uk. To speak directly with the sales team call 01422 204394.